A school-based health clinic project set to open in the fall at Hope High School has been awarded a Lowe’s Toolbox for Education grant. The HHS school-based health center is one of only 608 such grants to be given nationwide for improvements projects during the fall, 2018, Lowe’s Toolbox for Education grants cycle. The Lowe’s Charitable and Educational Foundation (LCEF) announced the grant in a letter to clinic director Gretchen Carlton. 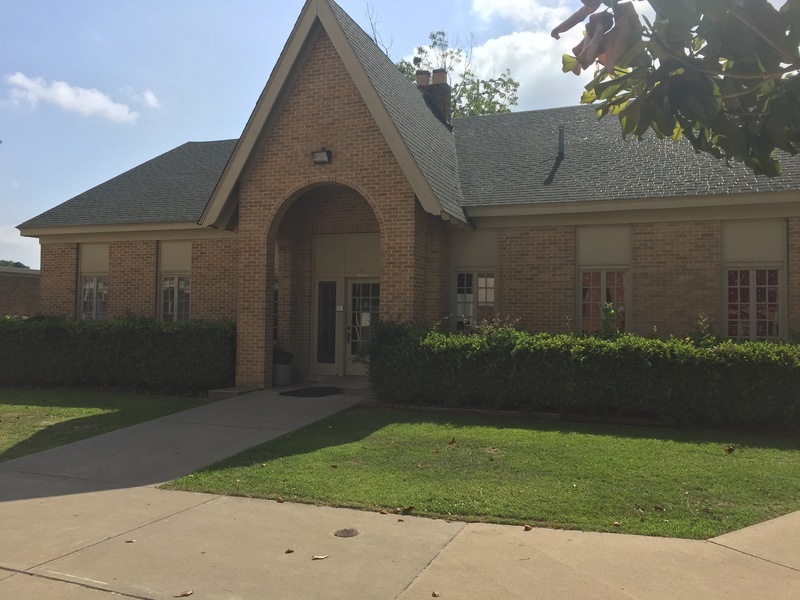 The $4,395 grant will be used to fund a “behavioral health therapy courtyard” for the HHS-based clinic on the campus site where the clinic will be operated in the former home and family sciences “cottage” on 18th Street. Toolbox for Education grants are awarded to individual campuses of public and charter K-12 schools, or non-profit parent groups associated with them, according to the Toolbox for Education web site. Toolbox for Education grants fund projects for improvements that can be completed within a year of the grant receipt, according to the website.